Taking care of mature trees takes a little more effort than giving them a water every now and then or waiting for the rain to do your job for you. Follow these 5 essential tips to ensure your trees stay healthy for years to come. Healthy roots mean healthy trees! A healthy root system provides a strong anchor for trees so they won’t fall over during windy days. Roots are also the main means of receiving water and nutrients from the ground which is imperative for sustained health and growth. Maintaining healthy roots means making sure your soil has enough oxygen and air space. Compacted soil removes all air space and prevents water infiltrating throughout the soil and oxygen into the root zone. Arbor Operations offer a non-invasive method for diagnosing and treating root problems and soil compaction. The Air Spade gives us access to the root system without harming the root system and consequently the health of the tree. This allows us to reduce soil compaction, assess for any root damage and transplant roots. To read more about our Air Spade service click here. Not all trees need the same amount of water. It is important to understand your trees and know how much and when to water them. Many mature trees are established enough they can survive on moisture found in the soil and rain. 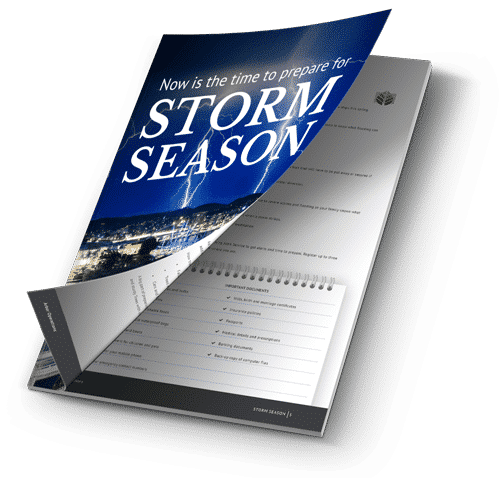 However, external factors such as extended drought or unhealthy soil conditions may require you to water your trees manually as well as directly following planting or moving of a tree. We recommend adding a forest mulch to protect your soil and trees from water and nutrient loss, particularly during hot or dry seasons. Mulch acts in a similar manner to a blanket or barrier protecting soil from drying out through evaporation. 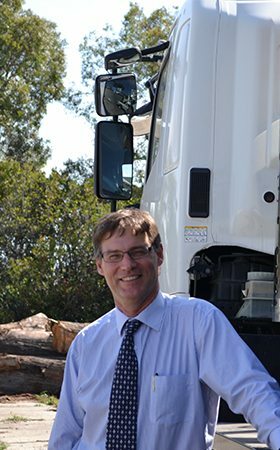 Arbor Operations supply forest mulch in bulk for commercial and residential gardens, playgrounds, public gardens, slopes or shopping centre interiors. If you would like to find out more, click here. 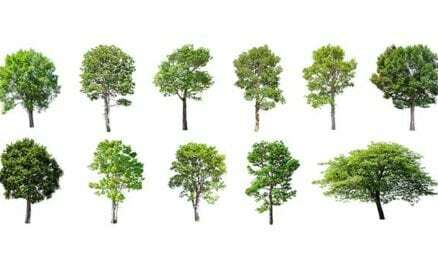 In order for trees to continue in new growth, it’s important to prune or trim away dead branches. Other branches that may need attention are ones that are crossing over each other causing wearing down or rubbing and low branches that may be prone to damage. It’s a good idea to hire a professional when pruning and trimming branches for the safety of you and your property. 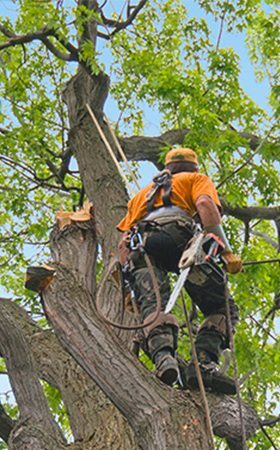 Arbor Operations offer a range of tree trimming and tree removal options for your residential and commercial needs. To find out more, click here. 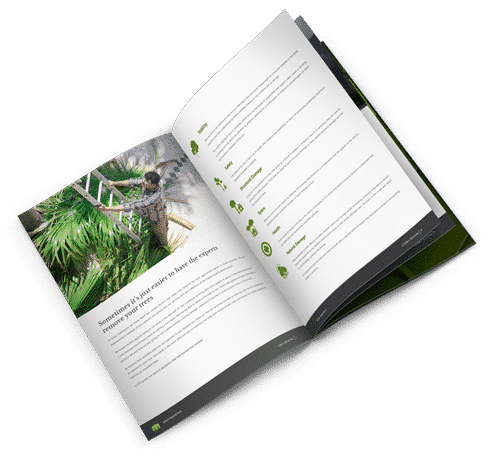 If you are interested in any of our services or would like to find out more about keeping your trees healthy all year round call the Arbor operations team today!